Facebook and Google-owned YouTube both removed around 66% of content that they were notified about in a newly-released evaluation of a code of conduct adopted by European regulators and the companies. Richard Allen, Facebook's Vice President of Public Policy for Europe, the Middle East and Africa, said in a statement "that our partnership is having a significant positive impact for people in the EU." Twitter, meanwhile, only removed 37.5%. 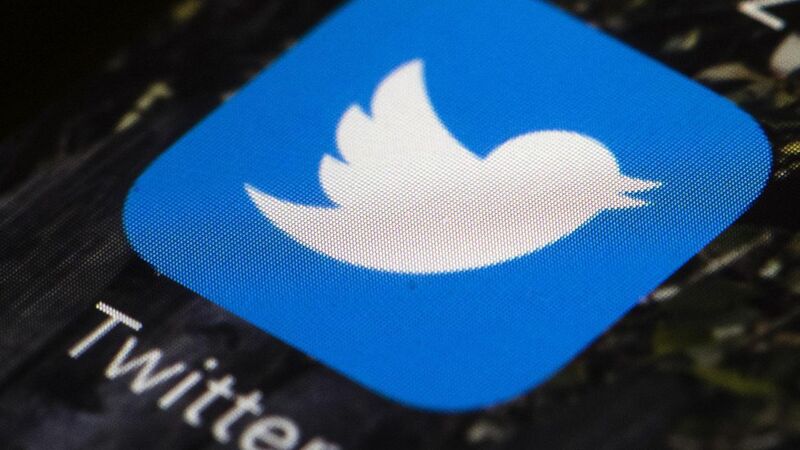 Karen White, Twitter's Head of Public Policy in Europe, said in a statement that the company tries to "to reach the right balance between showing all sides of what's happening and tackling hateful conduct." The bottom line: Every company removed a greater percentage of content than when a similar study was conducted at the end of last year. A top European regulator said, per Reuters, that "we can objectively say that all [the companies involved] have improved." Companies overall also vetted more flagged content within 24 hours than the last time the question was examined. Why it matters: Platforms are under increasing pressure to deal with problematic content, and there's no sign that it's letting up.